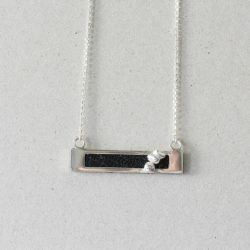 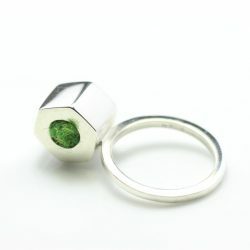 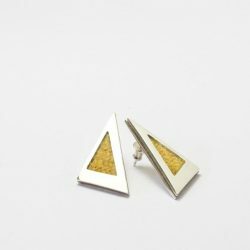 Ruth is a Scottish Jewellery designer who was born and raised on the Isle Of Harris in the Outer Hebrides. 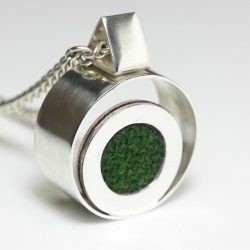 Ruth has spent years collecting samples of both old and new cuts of Harris Tweed and incorporates this hard wearing, world famous fabric into her designs, making her work truly original. 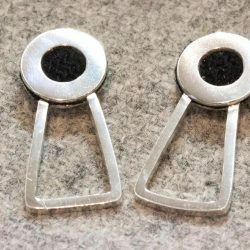 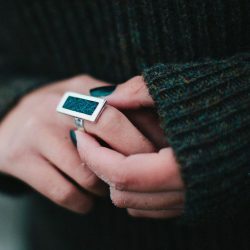 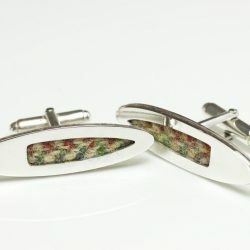 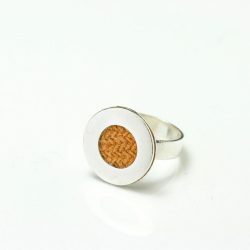 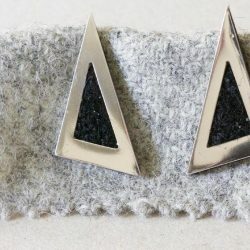 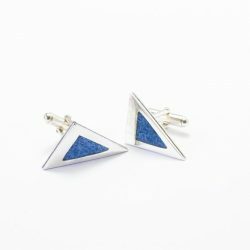 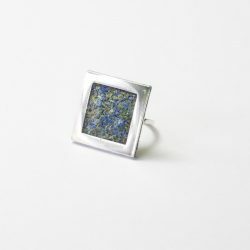 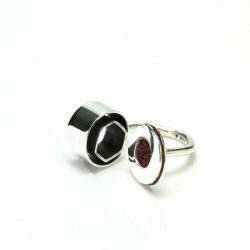 Aside from using Harris Tweed in her designs, she also takes influence from the shapes, colours and textures of the landscapes of her home to create jewellery that while elegant and contemporary also has an elemental feel to it. 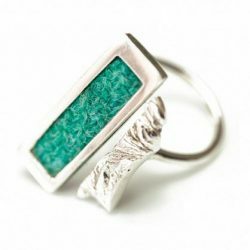 The designs are created using precious metal with textures added using different techniques.